Featured Furniture > Church Chairs & Seating > Church Chairs > AW-29 Espresso Fabric Church Chairs in Stock and on Sale! AW-29 Espresso Fabric Church Chairs in Stock and on Sale! 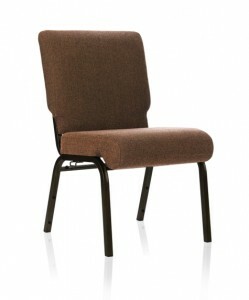 This worship chair is upholstered in AW-29 Espresso Fabric which matches well its Textured Black Frame Finish. 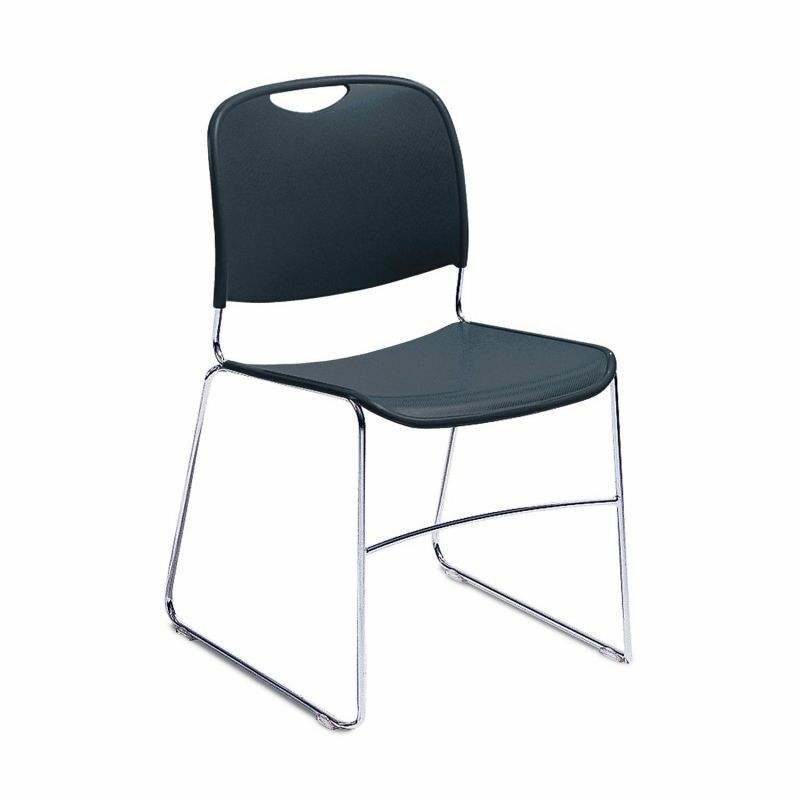 Our SS-7701 line of church chairs have become one of our best values for churches today. 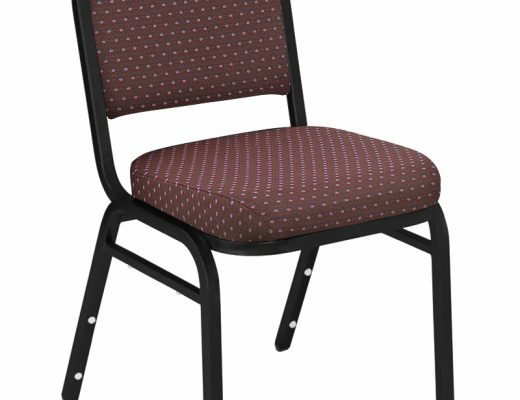 For churches for a limited time, we are now offering 500 quantity pricing on all orders of 100 chairs or more. And we are also now providing a free enhancement on this chair of a fabric card pocket for welcome cards, offering envelopes, etc. We currently have this chair in stock and available for shipment or customer pick-up to save even more! 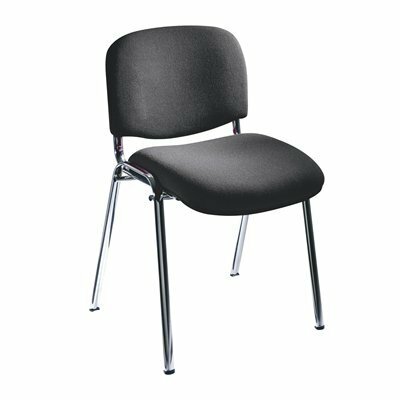 The 7400 Visit Upholstered Stacking Chair from Safco! Our NPS 8505 Navy Blue Stack Chair on Sale Now!